God's goodness and kindness refreshes the soul and brings peace and comfort. The psalmist talks of the Lord being his guide and shield and how his life is refreshed and restored. 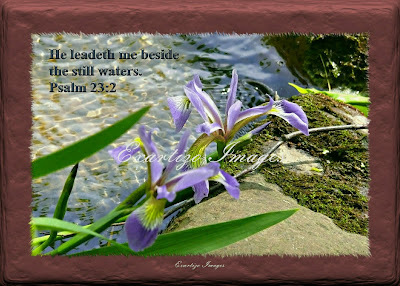 The psalmist even trusts in the Lord's protection when he is walking in the valley of the shadow of death. Have you ever walked by yourself in an unsafe place, feeling all alone and scared perhaps? 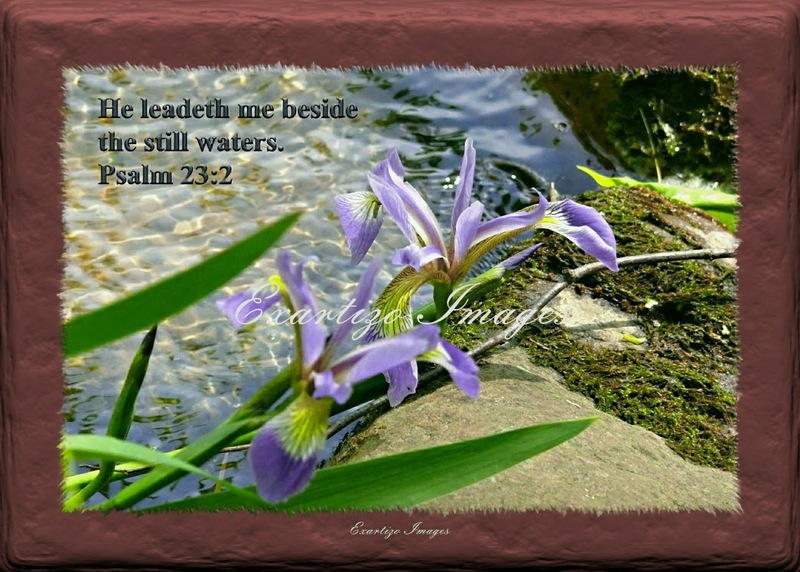 Think of the psalmist and how he could have felt had he not had his trust in the Lord. Your Heavenly Father is always with you. He will never leave you nor forsake you. Listen to His still small voice for direction.